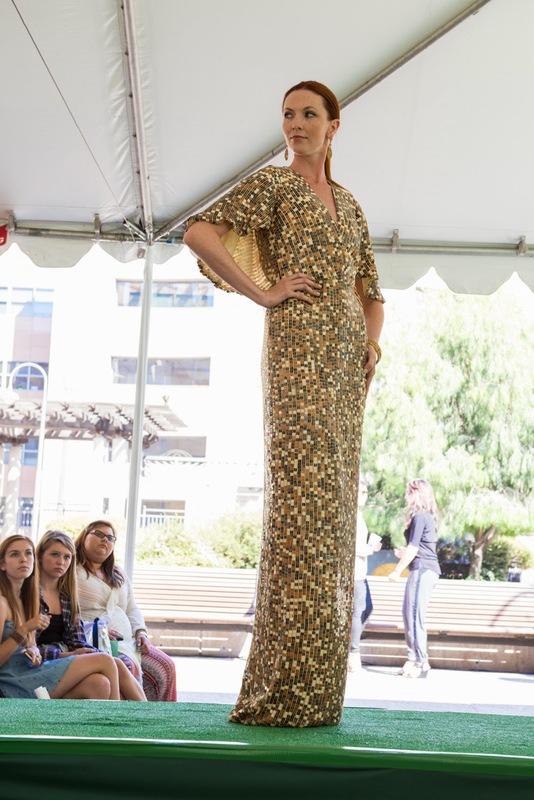 Home » Amanda Fields Nikolaki » FIDM » FIDM Los Angeles 3 Days of Fashion » Lauren Gish » Nick Verreos » Nick Verreos 3 Days of Fashion » Nick Verreos FIDM » Nikolaki » FIDM.....FIDM Los Angeles 2014 "3 Days of Fashion" Recap! 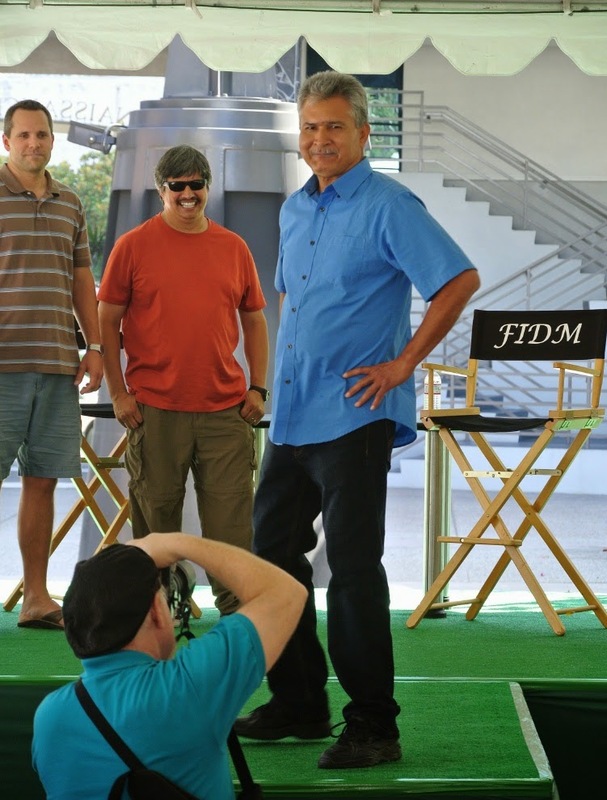 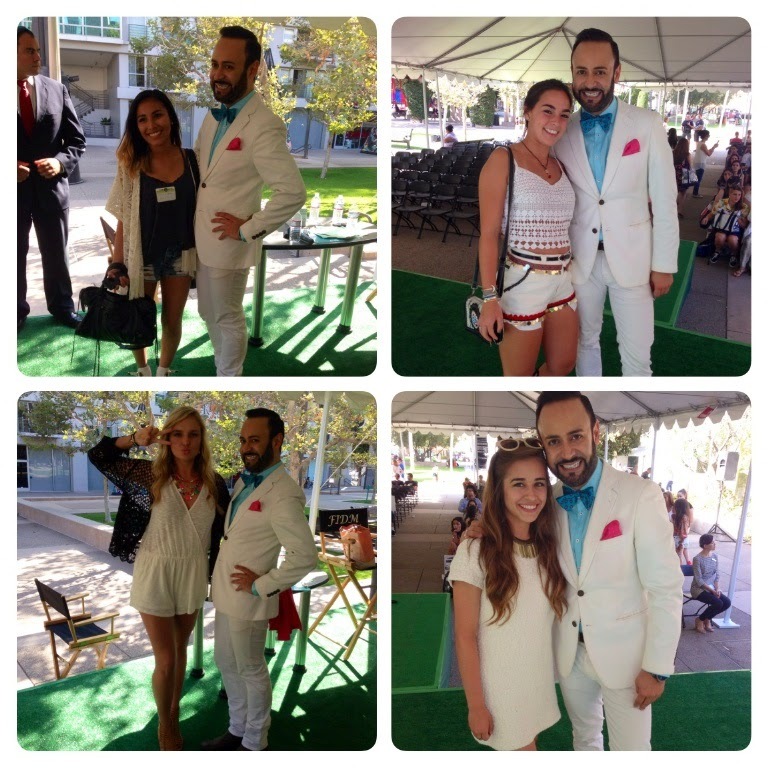 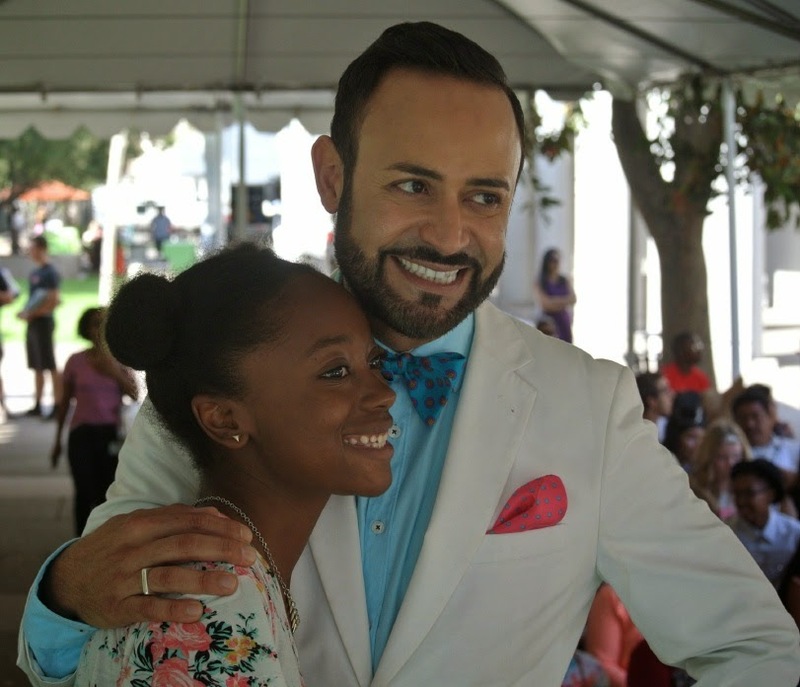 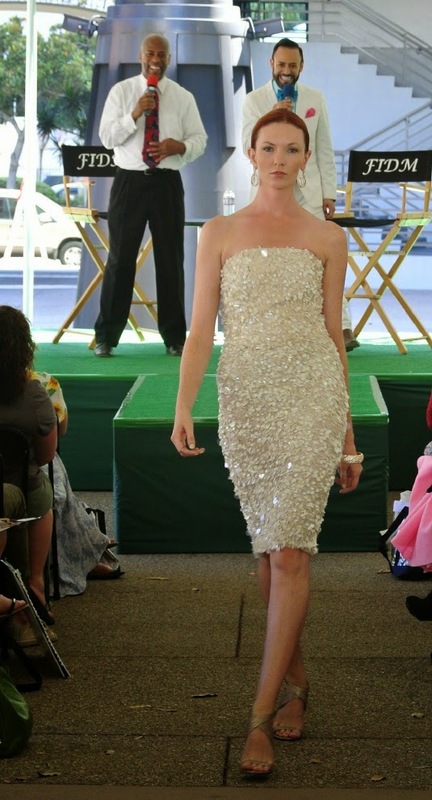 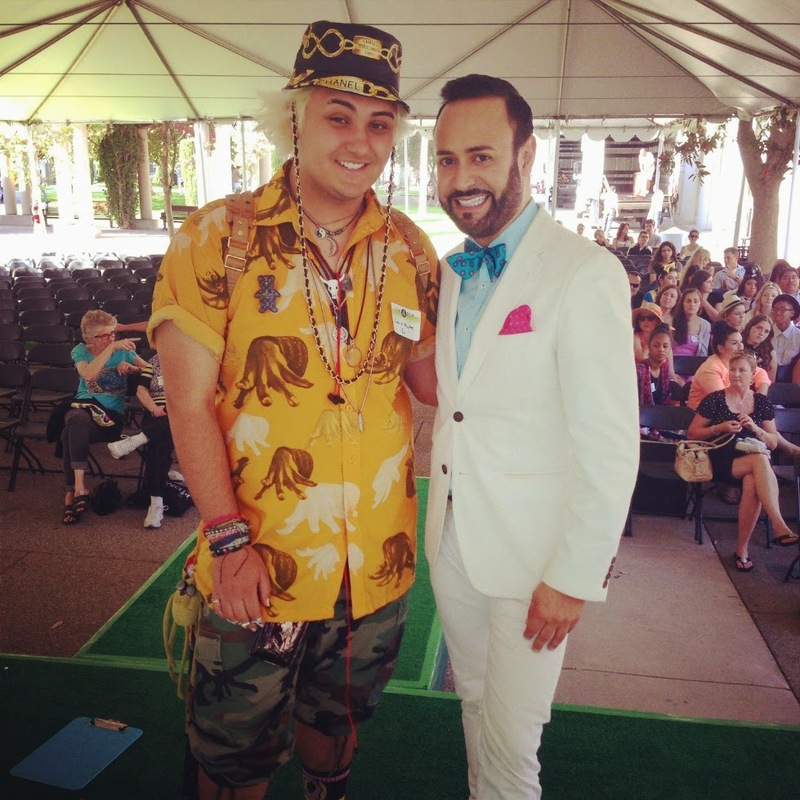 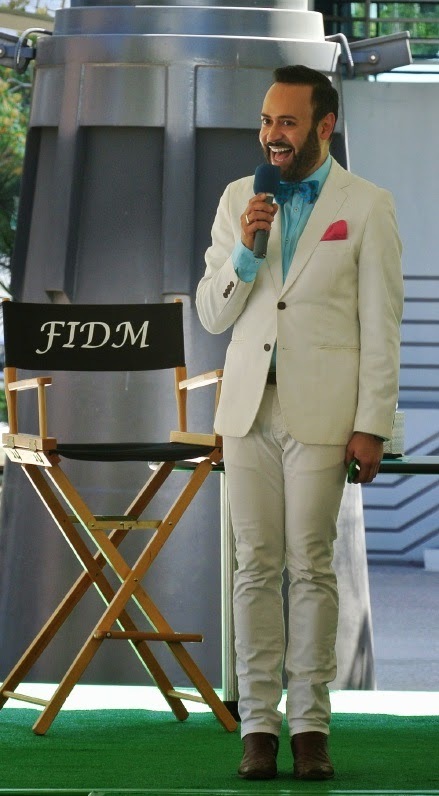 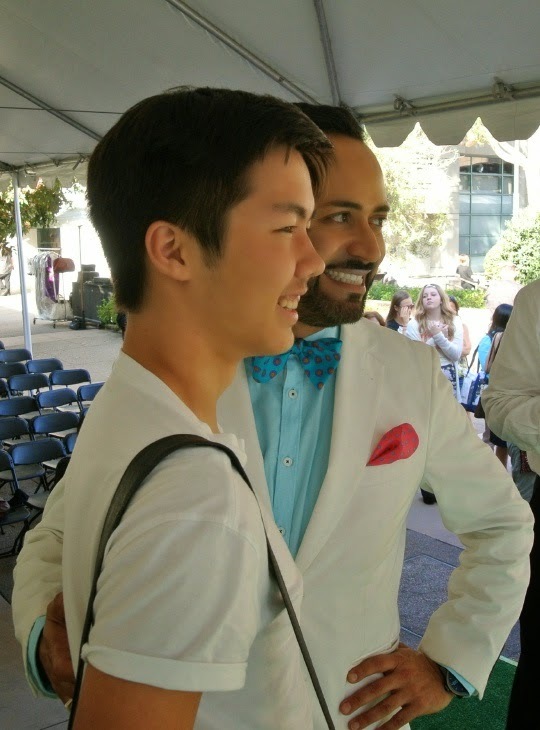 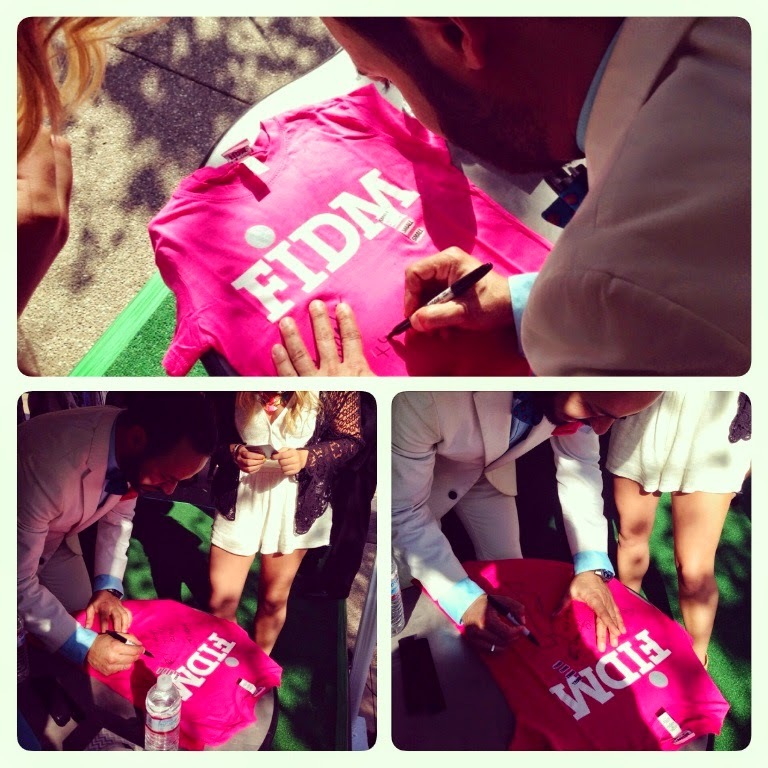 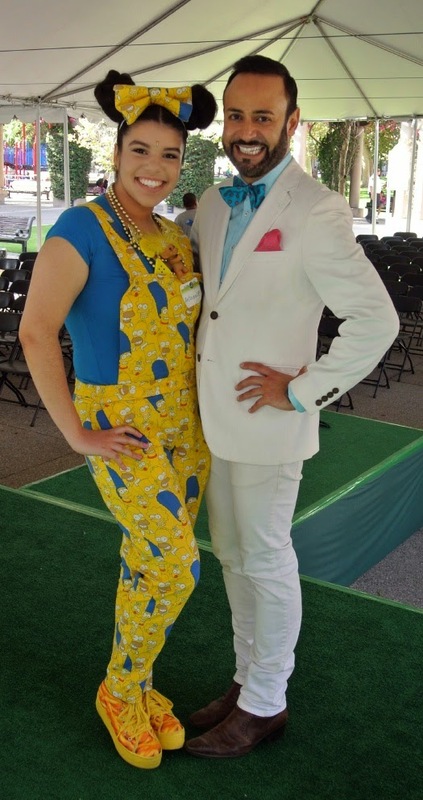 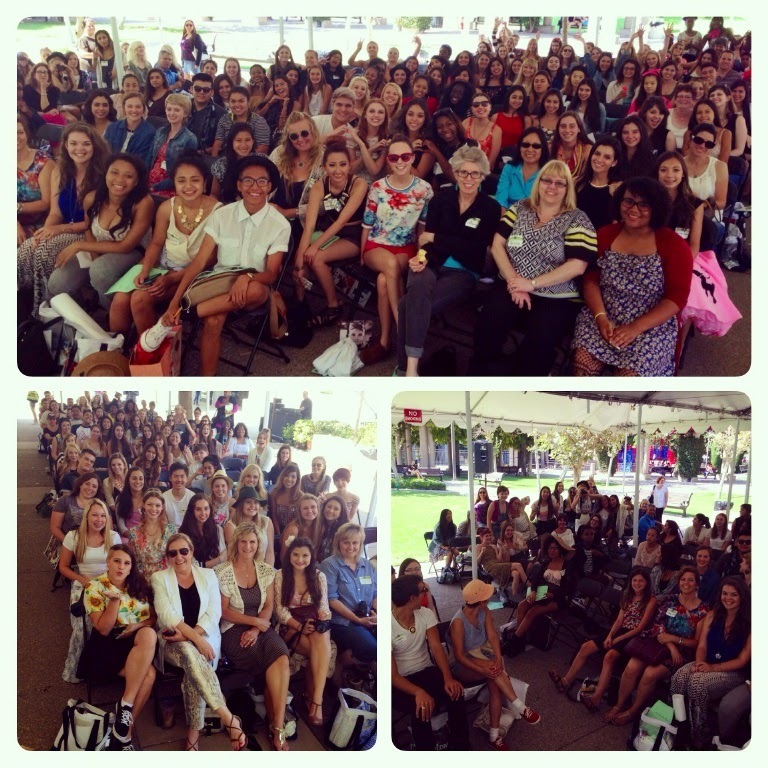 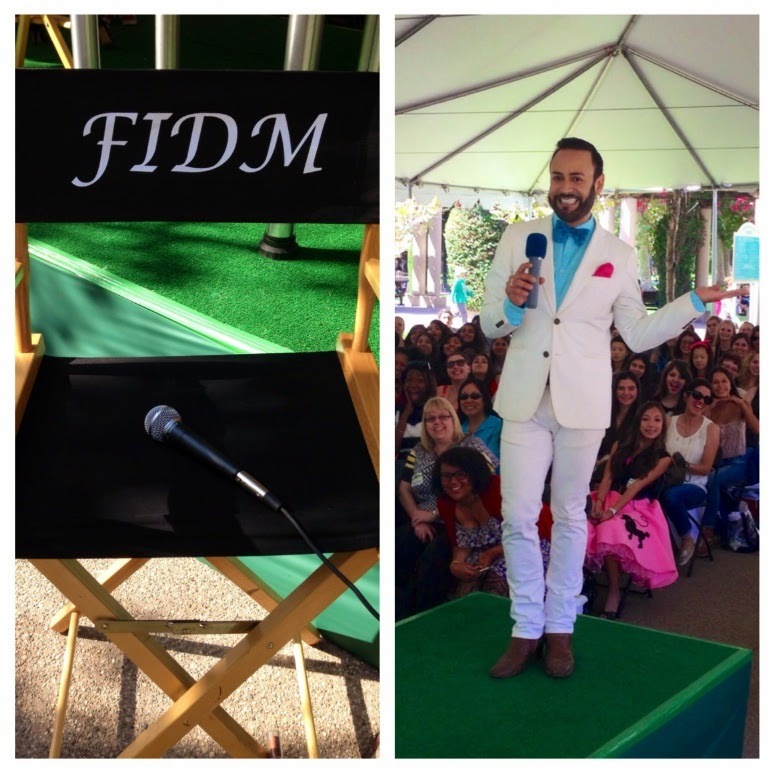 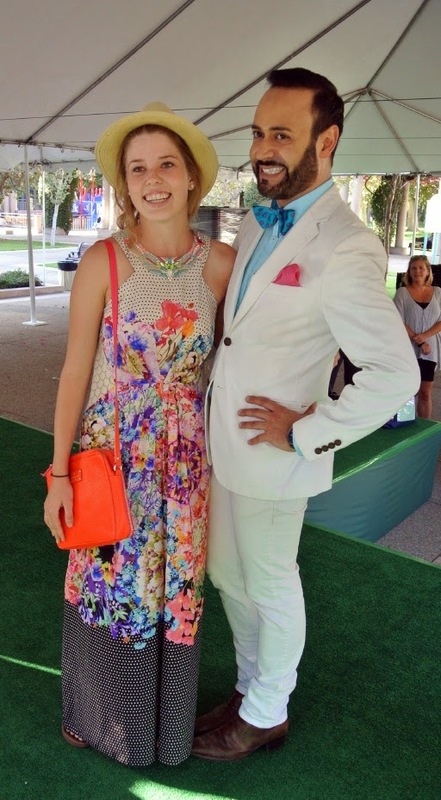 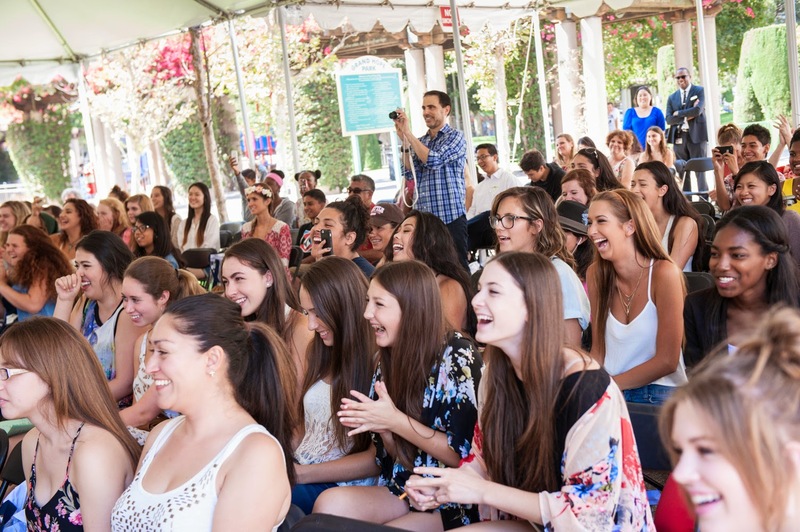 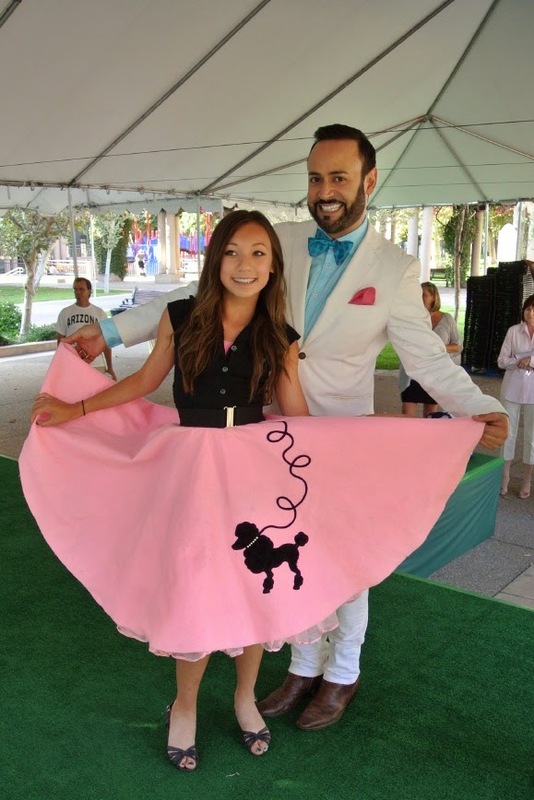 FIDM.....FIDM Los Angeles 2014 "3 Days of Fashion" Recap! 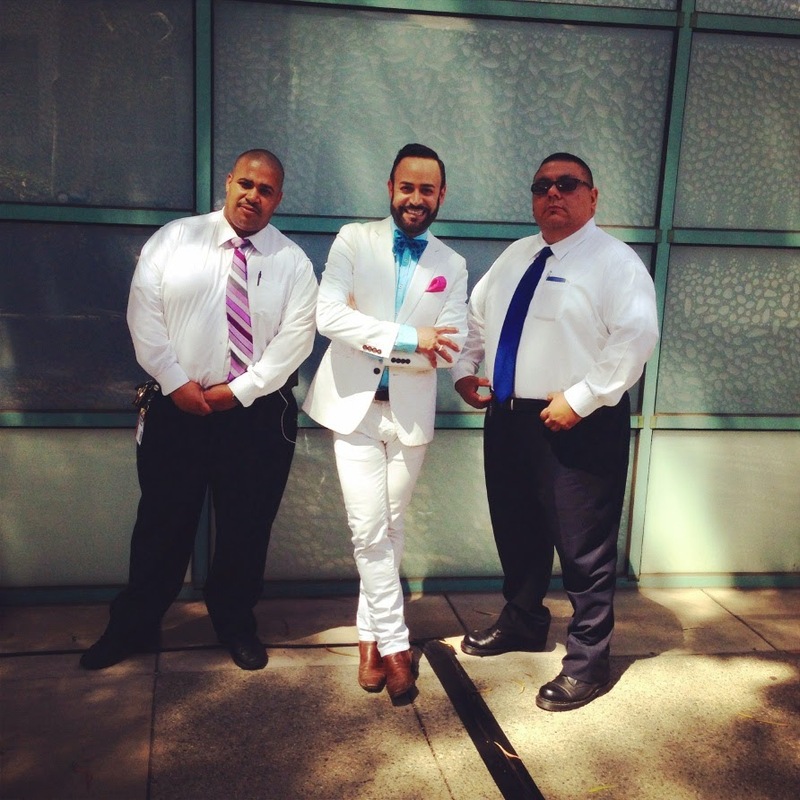 Security Detail: Nick Verreos, flanked by his "FIDM Security Detail" :) --FIDM Los Angeles 2014 "3 Days of Fashion"
Excited "3 Days of Fashion" Fashionistas--FIDM Los Angeles 2014 "3 Days of Fashion"
Hello FIDM! 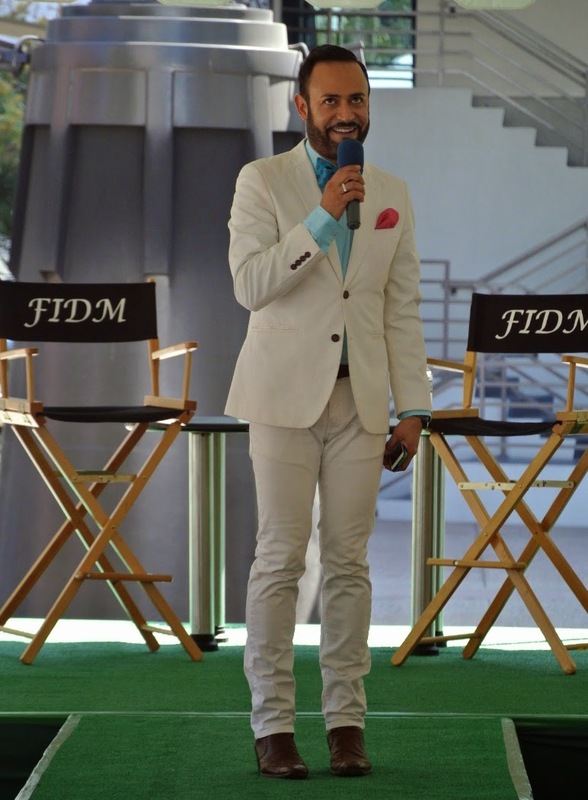 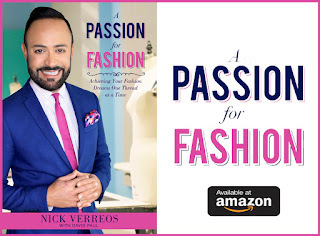 Nick Verreos--FIDM Los Angeles 2014 "3 Days of Fashion"
Work The Runway: Nick Verreos works the runway at FIDM Los Angeles 2014 "3 Days of Fashion"
Leg up, Hands on the hips--FIDM Los Angeles 2014 "3 Days of Fashion"
Muscle Pose and Side Glance--FIDM Los Angeles 2014 "3 Days of Fashion"
The Winner: These pics do not do him justice...this dad WORKED IT OVERTIME!--FIDM Los Angeles 2014 "3 Days of Fashion"
Designer and Model-Muses: Nick Verreos with model-muses Lauren Gish (left) and Amanda Fields (right)--both wearing NIKOLAKI by Nick Verreos/David Paul gowns--FIDM Los Angeles 2014 "3 Days of Fashion"
Amanda in NIKOLAKI by Nick Verreos/David Paul silk chiffon gold and copper paillette sequined gown with "capelet" sleeve detail and exposed back-- FIDM Los Angeles 2014 "3 Days of Fashion"
Lauren in NIKOLAKI by Nick Verreos/David Paul black jersey one-shoulder draped gown with leather midriff inset, gathered detail and side slit--FIDM Los Angeles 2014 "3 Days of Fashion"
Amanda in NIKOLAKI by Nick Verreos/David Paul ivory sequined paillettes on silk chiffon knee-length strapless cocktail dress--FIDM Los Angeles 2014 "3 Days of Fashion"
Lauren in grape-colored NIKOLAKI by Nick Verreos/David Paul sequined one-shoulder strapped asymmetrical "sarong" cocktail dress--FIDM Los Angeles 2014 "3 Days of Fashion"
Meet-and-Greet Line--FIDM Los Angeles 2014 "3 Days of Fashion"
Posin' Fab: Nick Verreos with attendees from FIDM Los Angeles 2014 "3 Days of Fashion"
FIDM Signing: Nick Verreos signs an FIDM t-shirt--FIDM Los Angeles 2014 "3 Days of Fashion"
0 Response to "FIDM.....FIDM Los Angeles 2014 "3 Days of Fashion" Recap! "